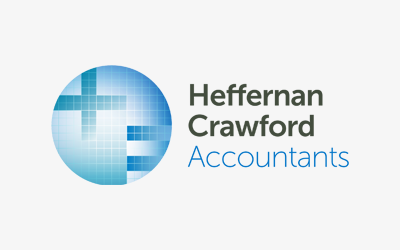 Heffernan Crawford Accountants Pty Ltd was established in 1986 by two certified practising accountants, Mark Heffernan and Neil Crawford. 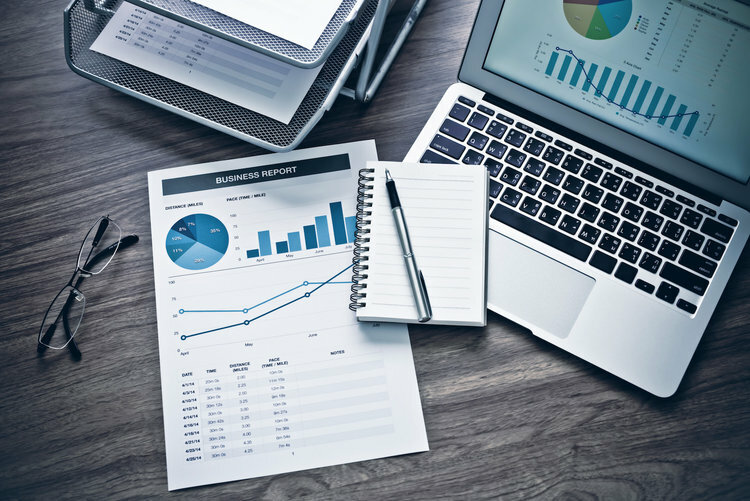 The practice formed in order to satisfy the perceived accounting and taxation requirements of a section of the teachers union movement. 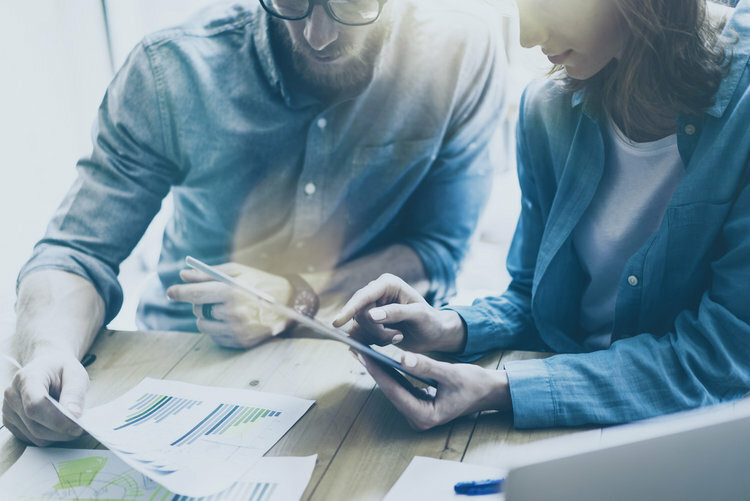 It is with this base that the practice has grown and expanded to develop into a specialised taxation resource – a small/medium business and investment advisory service. 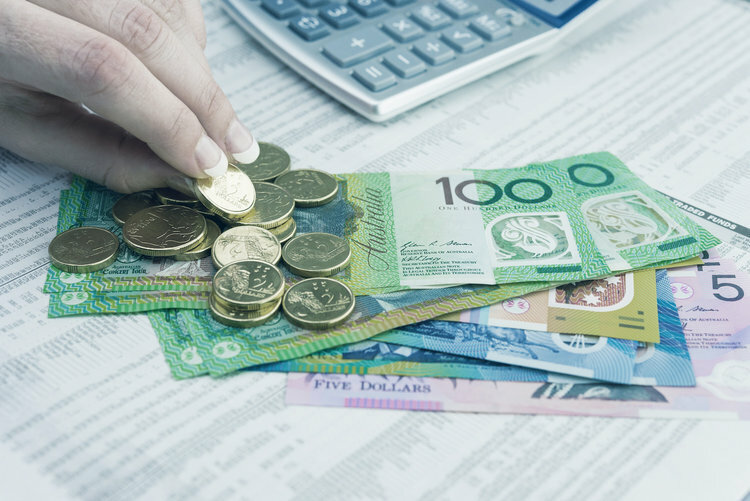 The practice has developed skills relating to the sale, purchasing and management of small business as well as administration and compliance of Self Managed Superannuation Funds.